RadioShack Corp. filed for Chapter 11 bankruptcy protection Thursday after reaching a deal to sell as many as 2,400 of its stores to hedge fund Standard General. Under the deal, Standard General, which led a rescue loan for RadioShack last year, would acquire between 1,500 and 2,400 RadioShack stores and partner with wireless operator Sprint Corp. to operate as many as 1,750 of them, RadioShack said Thursday. RadioShack, which filed for Chapter 11 protection with the U.S. Bankruptcy Court in Wilmington, Del., said it was seeking court approval to tap liquidation firm Hilco Merchant Resources to close the remaining stores. 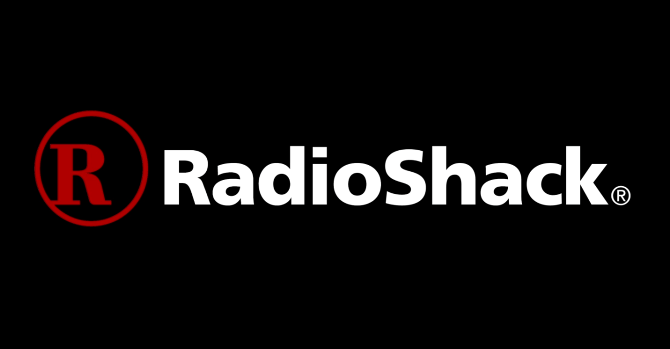 RadioShack operates about 4,000 stores in the U.S. The bankruptcy filing caps a long decline for a 94-year-old brand that was once considered the go-to place for new technology. By the 21st century, a company that made billions of dollars each year selling niche products like CB radios and portable music players proved ill-equipped to make money in the smartphone era.